Smartwatches were once considered a luxury item, but with the different features they offer nowadays, a lot of people have been interested in buying one. Before the smartwatch innovation, watches were just solely used to tell time. But today, aside from their primary function, watches can already flash notifications, and they can run some apps. 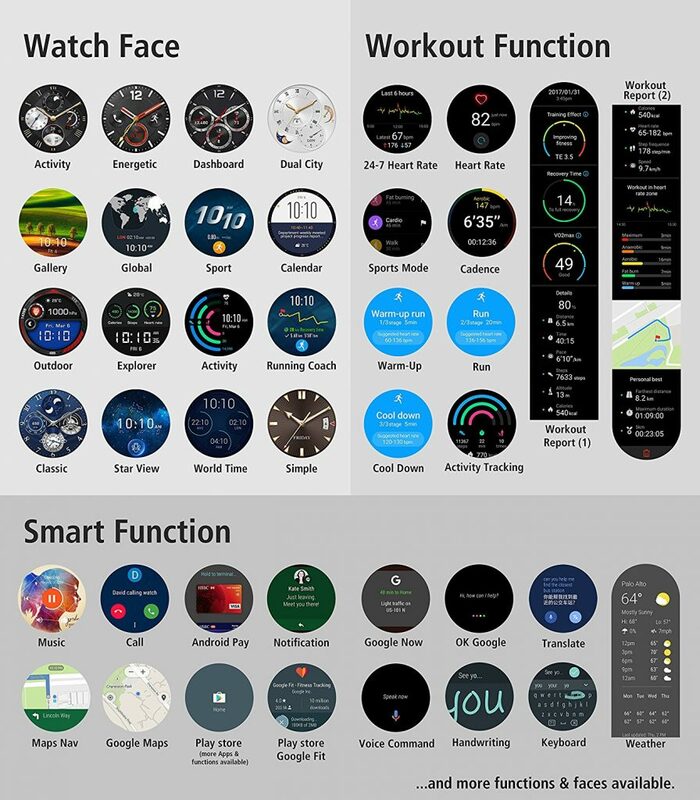 Most smartwatches resemble the functionalities of fitness trackers. Some offer heart rate monitoring, GPS, and some allow hands-free phone conversations. Although these smartwatches are mostly used for sports, some brands have taken the competition to the next level and incorporated the same features into luxury watches. See also: Should You Consider Getting a Smartwatch? Smartwatches are available at different price points and they aren’t that cheap. 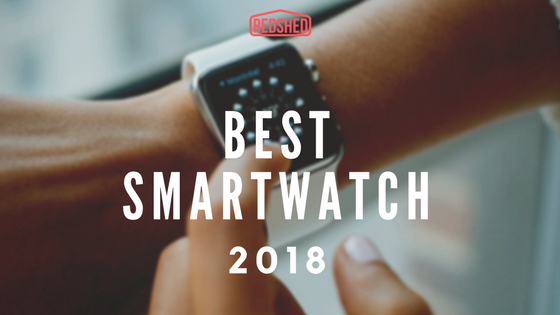 To make sure you get the value for your money, I looked for the best smartwatches on the market today. Whether you’re planning to buy one to track your fitness progress or to match your everyday style, you will surely find one that best suits your needs. You can also look at our quick guide on how to buy the right smartwatch to make sure you’re not going to regret your decision. The Apple Watch is unarguably still the best smartwatch out there. Despite it being expensive and exclusive only for iPhone users, it still beats all other models of its kind. 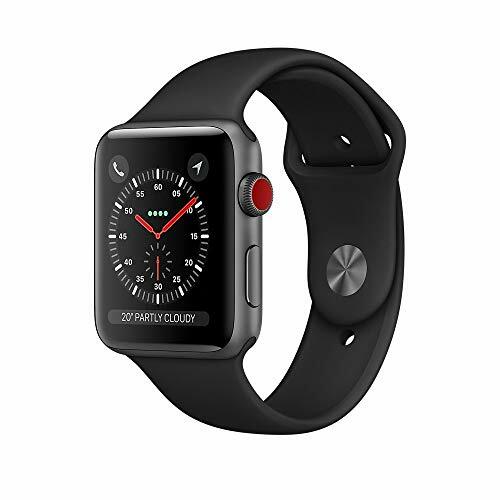 The Apple Watch Series 3 is the latest smartwatch from the company, and it can function even without connecting it to your phone. This is because it has integrated cellular so you can still track your progress and receive notifications even when your smartphone isn’t anywhere near you. With the Siri feature, you can also send text messages by telling Siri what you want to say. You can also make calls even without your phone. This smartwatch is also one of the best companions when it comes to tracking your fitness progress. It has a Heart rate app, a breathing app, and a lot more. Plus, it’s swim-proof, so you monitor your progress and use apps even during underwater! However, because of its cellular feature, the battery life of the Apple Watch Series won’t last throughout the day so you might need to have a charger with you. Also, it’s one of the most expensive smartwatches I recommend you to add some accessories to keep it protected from any damage. Fitbit is known for its quality fitness trackers, but it seems like they are now entering the smartwatch competition and they’re winning. The Fitbit Ionic Smartwatch is one of the most raved smartwatches in the market today. Since the brand originally manufactures fitness trackers, I wouldn’t doubt about the ability of their smartwatch when it comes to monitoring your progress. It’s integrated with a heart rate monitor and GPS so you can better keep track of your workout progress. The Fitbit Ionic Smartwatch can also be used for swimming as it’s water-resistant up to 50m. In addition, you can also set the pool size to a maximum of 100m to get more accurate information. On top of that, the battery can last up to 4 days or more depending on your activity. That means you can track everything throughout the day without having to charge your smartwatch. With over 500 positive reviews, this smartwatch has obviously satisfied a lot of its buyers. Aside from tracking your fitness progress, it also displays notifications, and it allows you to store and play more than 300 songs. 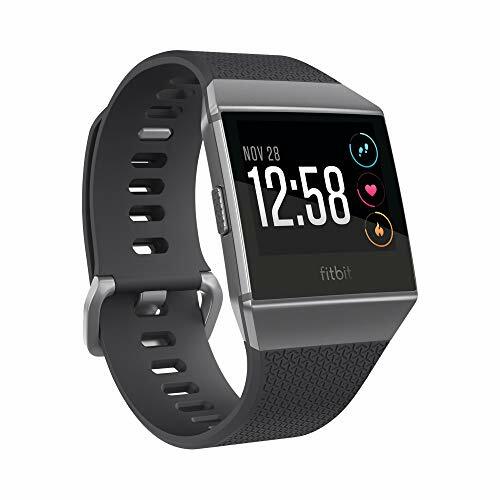 The Fitbit Ionic Smartwatch is compatible with both Apple and Android smartphones so you can opt for this if you’re hesitant to buy the Apple Watch Series 3. If you’re looking for a more budget-friendly smartwatch yet has a lot of features, I highly recommend the Huawei Watch 2 Sport Smartwatch. 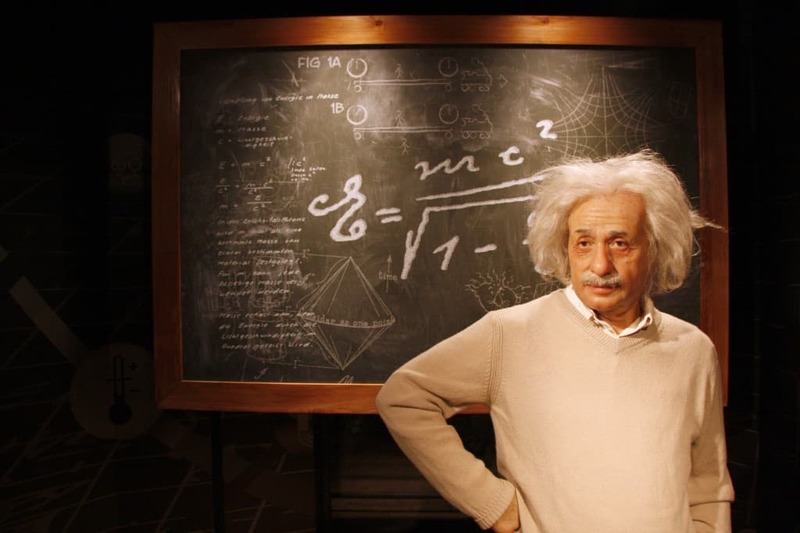 It has numerous functions that are similar to more expensive models. The face of this watch can be interchanged to other designs so you can choose one that fits your taste. For sports enthusiasts, this smartwatch can provide you with training plans, reports and suggestions for you to get better. It also has built-in GPS and heart rate monitor to track your progress throughout your daily activities. The battery life of the Huawei Watch 2 Sport Smartwatch can last up to 2 days, and it’s IP68 water and dust proof. 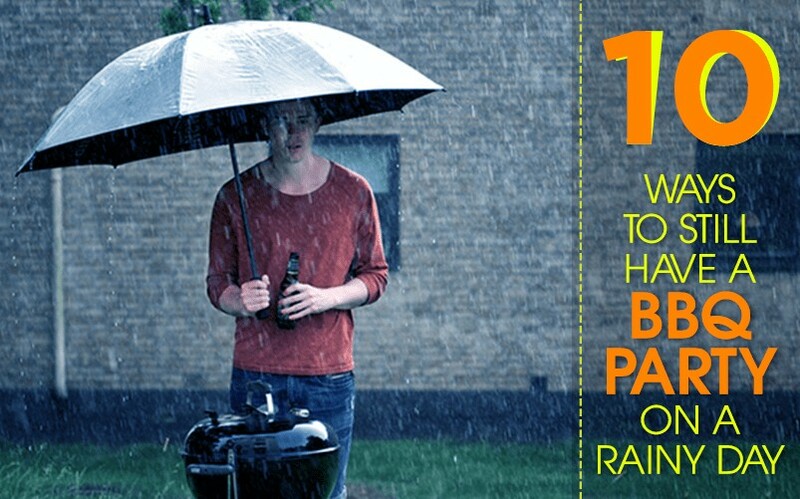 However, this doesn’t make it swim proof, but it can still stand heavy rains. With all the functions of Huawei Watch 2 Sport Smartwatch, you’ll surely have the bang for your buck. It’s not that expensive, but it has a lot of useful functionalities. 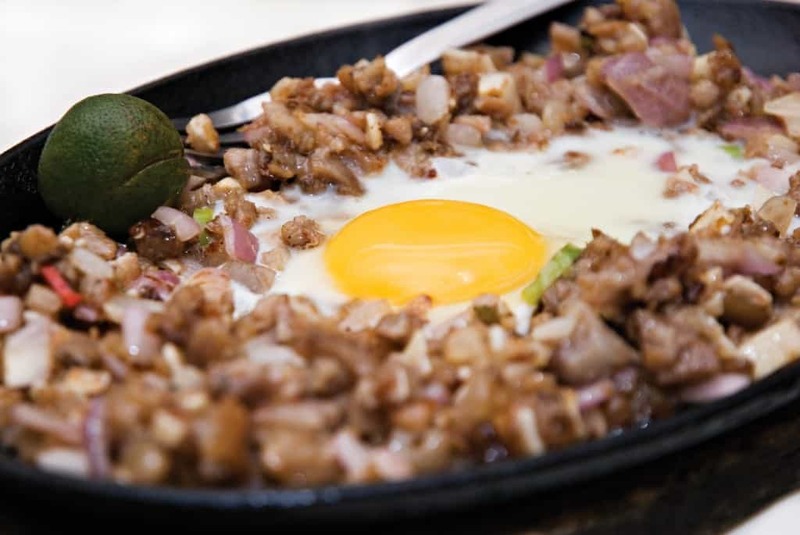 You can even use it to make payments through Android Pay via its NFC technology. 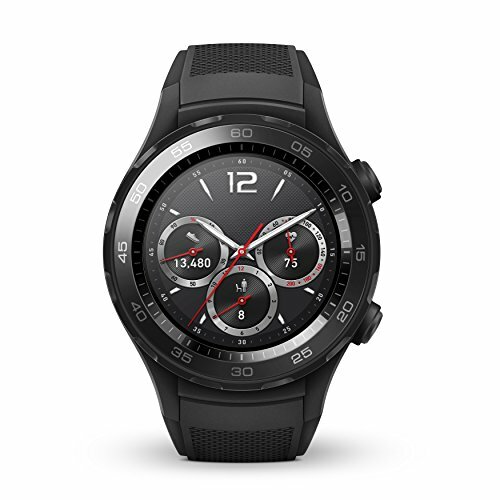 This particular Huawei smartwatch is Bluetooth compatible with both Apple and Android devices. But it also has another variant which has a 4G so you can insert a sim card and get call and messages wherever you go. 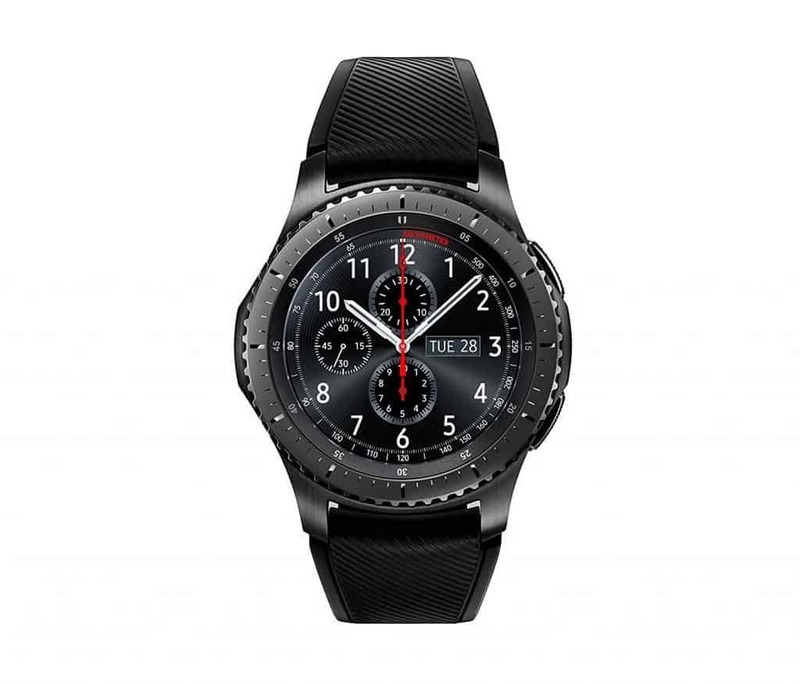 From another popular brand, the Samsung Gear S3 Frontier Smartwatch is something more affordable than the Apple Watch given the fact that they are direct competitors. This smartwatch boasts a water resistance up to 1.5 metres for up to 30 minutes. That means you can use it for swimming and can survive even if you accidentally drop it in the water. Aside from that, this simple yet stylish smartwatch has a lot more to offer. You can use it to answer a call, turn up the volume or turn off the alarm. The AMOLED screen integrated on the Samsung Gear S3 Frontier Smartwatch makes it very clear to see under different lighting conditions. This smartwatch has Outdoor Activity Tracking as well Advanced Fitness Tracking to help you stay fit. On top of that, even if it’s a Samsung product, it’s compatible with Apple devices so you can connect it to your iPhone. The rotating bezel? It protects the screen of the watch, but it also interacts with it. You can control the smartwatch and choose apps by just rotating its bezel, making it effortless to use. If you want your smartwatch to match your formal attire during events, then you’ll definitely like this one. The Michael Kors Sofie Smartwatch is one of the most sophisticated smartwatches in the market today. 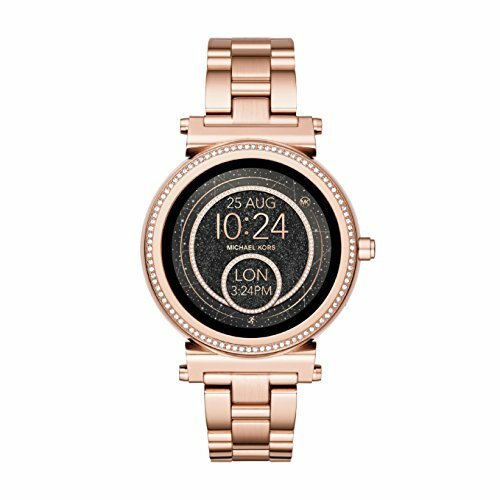 This sparkly rosegold smartwatch has interchangeable faces, and it can track your daily activities as well. However, unlike sports smartwatches, it doesn’t have GPS and heart rate monitor. Nonetheless, it can show social media notifications, text messages and phone calls. The Michael Kors Sofie Smartwatch supports Andriod Wear 2.0 which means you can access Google Assistant, Maps and it also allows you to reply to messages with a mini keyboard. If you’re particular with the style of your smartwatch and you don’t intend to use it for sports and outdoor activities purely, this beautiful watch should be included in your wishlist. Smartwatches are great at tracking your daily activity performance. You should opt for one that can monitor your progress as well as your heart rate. It’s also a great additional feature if the smartwatch can quickly connect with your smartphone, and even better if it has its own cellular. Aside from the overall look of a smartwatch, it’s also important to check if it has a great choice of functionalities and advanced features as well. This is the latest operating system that Apple uses on its smartwatches. 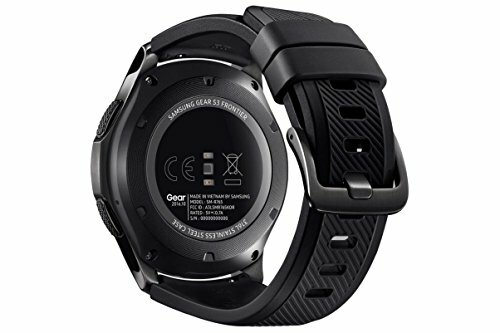 It’s an upgraded version of the old system, and they have now integrated 4G connectivity on their smartwatches. This means you can stream music, receive notification, and handle calls outside even if you leave your phone at home. The latest Android Wear version allows you to access Google Assistant, Google Maps and Android Pay and other selected Google apps on your smartphone. This can be downloaded even on Apple devices so you can utilise them even if you’re an iPhone owner. Exclusively used on Samsung smartwatches, this operating system is straightforward and simple to use. It’s also the first OS to have the Spotify application which is great news for many. This new operating system for Fitbit works for both iOs and Android devices. It lets your smartwatch store music, and it’s a great option for fitness enthusiasts. A smartwatch should have a screen size that’s enough for you to select functions you’d like use quickly. If you want one that has a large screen, expect that it would be much heavier and bulkier to wear. The battery is one of the essential considerations when it comes to buying a smartwatch. Look for a smartwatch that can last a more than a day so you can get an accurate data of your progress throughout the whole day. 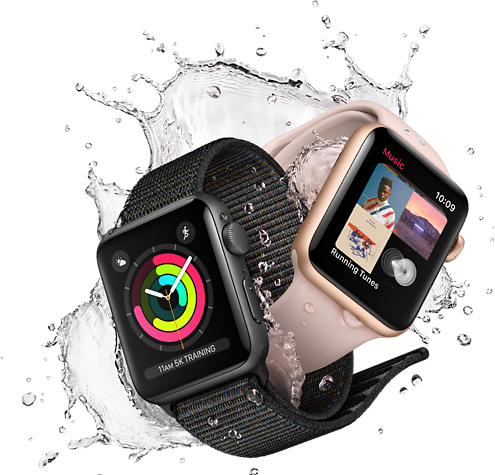 If you want to have an exceptional smartwatch with the most useful features, you should get the Apple Watch Series 3. 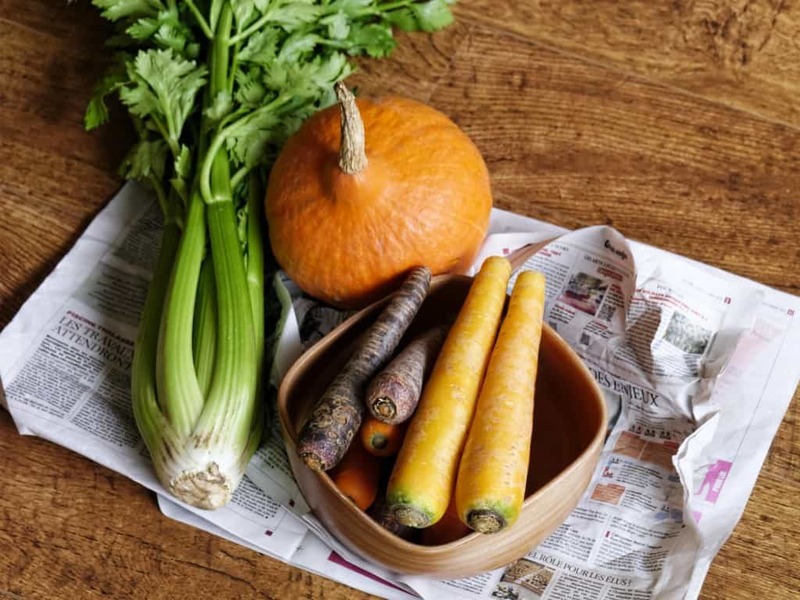 It can work even without your phone around, and it’s great for tracking your daily progress. However, being an Apple product, it’s a high-end smartwatch that’s offered at an high-range price point. 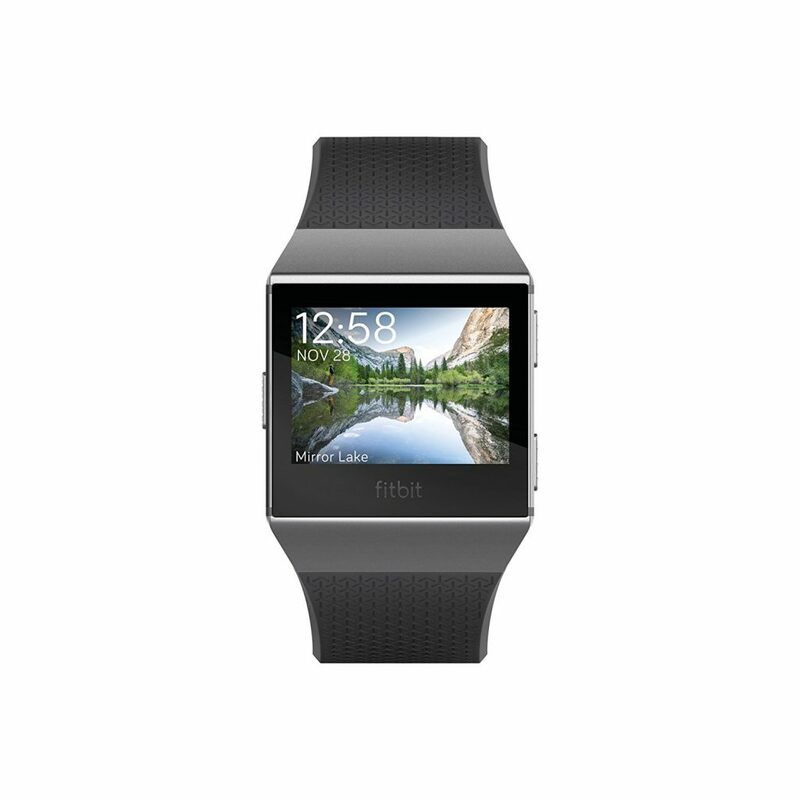 For a more affordable option, the Fitbit Ionic Smartwatch will give you the best value for your money. It’s one of the few smartwatches that are swim-proof, and it’s compatible with both Android and iOS smartphones. On top of that, it has a very impressive battery life that can last up to 4 days.